GoodPet is often contacted to contribute to television, radio and print media. We are grateful to be able to share our knowledge and be a voice for all paws. 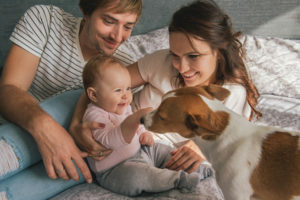 “Introducing your baby to the family pet”, as published in Living & Loving Magazine. 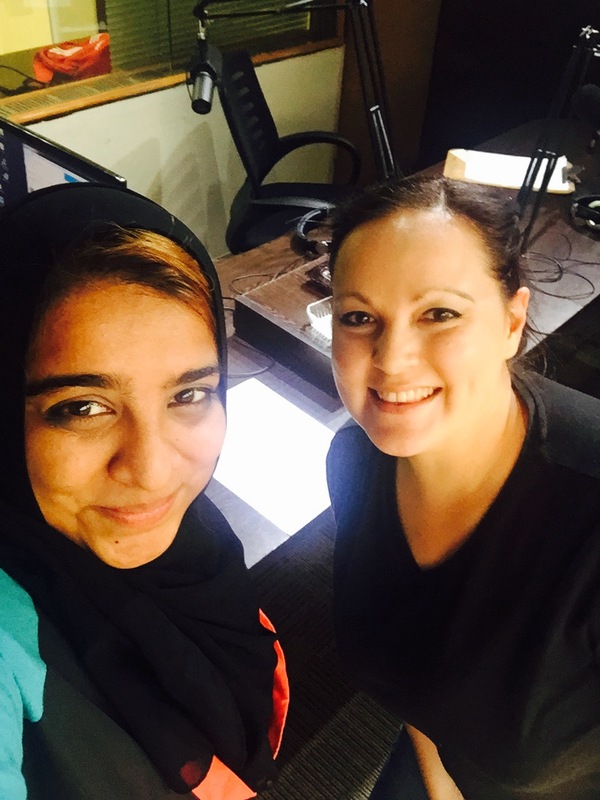 Mari Borain regarding Dog Attacks, on “The Buzz” – Channel Islam International’s daytime talk show with Sabera Sheik Essop. Following a number of recent dog attacks, Mari was approached to discuss this with the public and help bring awareness regarding, among other: the law, responsible ownership, and safety precautions. KZN has seen an alarming number of Pit Bull attacks Apologies! 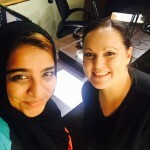 CII had lost some of their podcasts and the one of Mari’s show was never retrieved. The only recording we have is a home recording by Adéle J Kruger. Thank you, Adéle for uploading it to Soundcloud so that we can share it here! North Coast Courier – Dog attacks: who is to blame?